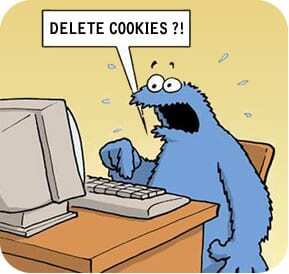 Many of you may be familiar with a computer cookie, it’s a small piece of data sent from a visited website and stored by your computer’s web browser. 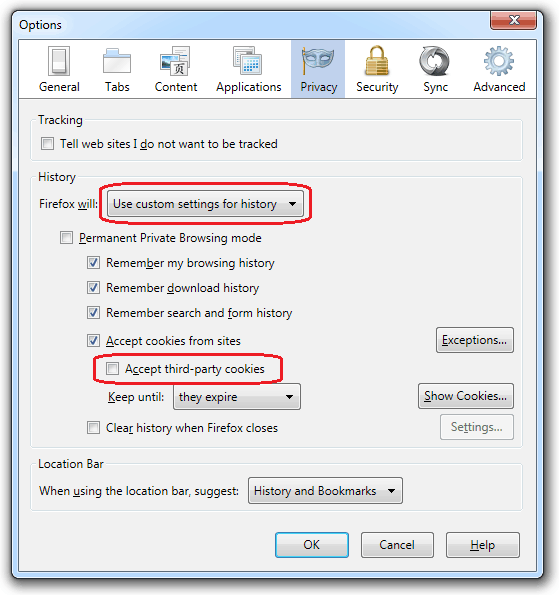 Cookies act as a token that the website retrieves from your browser when revisiting the site in order to remember your preferences or session information. Things like your log-in session, items viewed or placed in your shopping cart on an online store, or pages visited while on a particular site can all be recalled with a cookie. 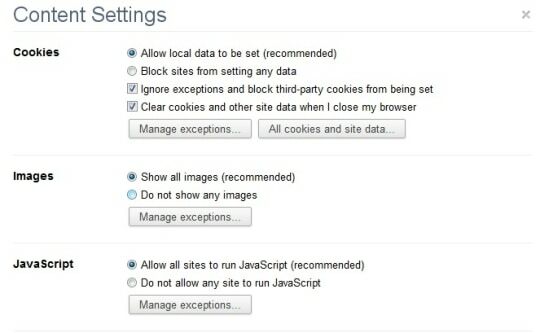 While cookies serve a very useful purpose on websites, they can also be used in ways that users may find objectionable. When visiting a site, cookies from third party advertisement banners or a sponsored ad section may also be stored by your web-browser. These cookies are coming from websites other than the one you are directly visiting (first party) and thus are classified as third party cookies. 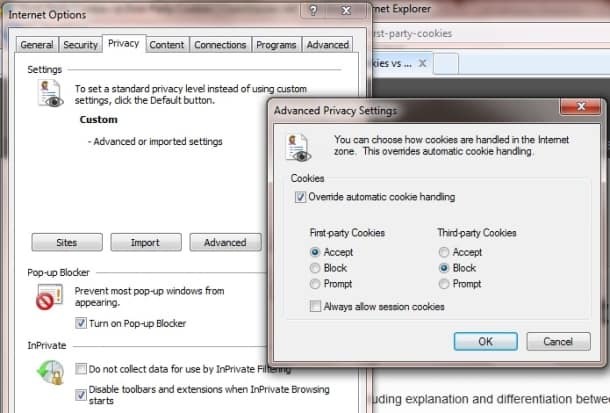 Such third party cookies are primarily used to record a history of websites you visit that contain ads in its network, thereby tracking your behavior. In doing this, the advertisement network can send you ‘targeted’ advertisements based on your interests, or conduct market research and user profiling. 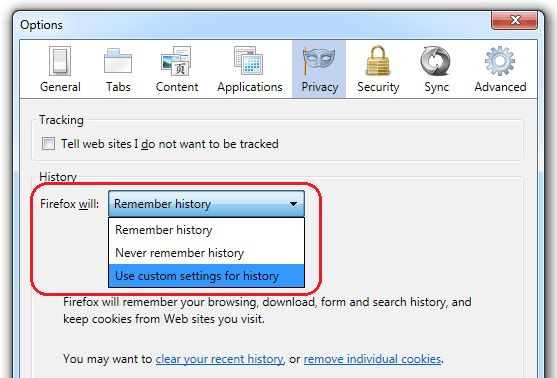 While this setting will stop a lot of third party tracking activity in its tracks, please note that tracking cookies stored by your web browser aren’t the only method websites use to monitor your online behavior. 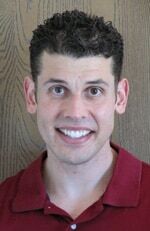 I will be discussing other such technologies with you in the future.